Deeper Sleep: Our ingredients work synergistically to put you into a deeper, more restful slumber. 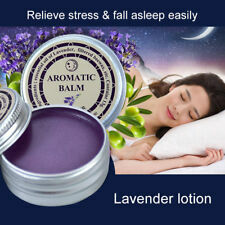 For maximum relaxation, apply the cream on your neck, upper arms, and chest before you sleep. Made from ethically sourced, plant-based ingredients that can give you a deeper sleep. Exercise and Fitness. - Can hold 36 bottles, 5ml,10ml,15ml (Bottles are not included). Training Aids. - The division design, can prevent essential oil bottles from collision with each other. 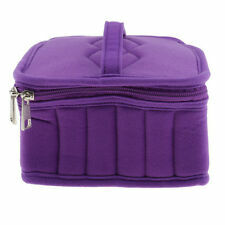 - Sturdy double zipper, can hold the essential oil very sturdy.